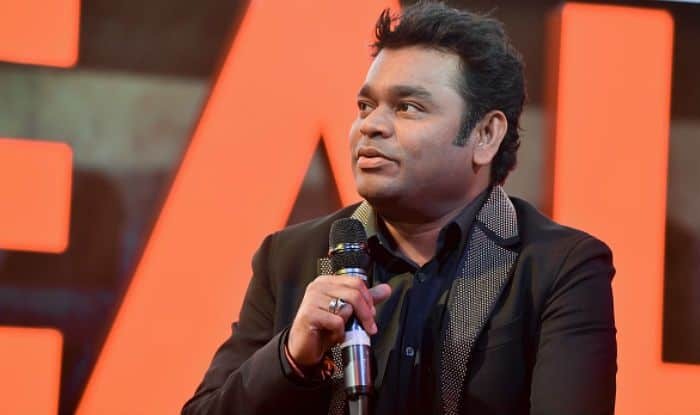 AR Rahman has delivered multiple chartbusters in Hindi, Tamil, Telugu, English and Persian films. The founder of the KM Music Conservatory hasn’t restricted himself to just music. The Urvasi Urvasi hitmaker also got into the director’s chair for Le Musk, among other things. Last year, he was also busy hunting for “India’s most authentic voice” on his digital show ARRived. After judging ARRived, he will be soon seen as a coach of The Voice India. It seems like he has grown fond of singing-based reality shows. “I like some of them. It’s really beautiful to see the new generation of Indian talent. It gives me the inspiration to write new things,” he said in the email interview. He has a treat for his fans as well. His song, Kabir, for the forthcoming film The Fakir of Venice will be unveiled on Sunday. “The lyrics are from a poem of Saint Kabir. It’s about the journey of a Fakir and the dichotomy of things with the character,” said Rahman. “We tried to shoot for the song in Sikkim, but the weather didn’t work in our favour in the time allotted,” he added. This is his first film with actor-filmmaker-singer Farhan Akhtar. “This one is my first with him. Due to schedules and various factors, we could never work together before. He (Farhan) is bold as an artiste,” said Rahman. “The Fakir of Venice”, which also stars Annu Kapoor, revolves around the two faces of every human being which primarily comes out due to situations, needs, goals and wants. “I started working on the film almost about one year and a half ago. We scored the background music first, followed by a song. The director Anand Surapur approached me for the music and I have been fond of his earlier works. “I liked the film when I saw the rough cut and the overall concept was quite intriguing. Thus, I decided to associate with the project without much difficulty in thinking to do so,” said the frequent collaborator of popular filmmaker Mani Ratnam. It wasn’t smooth sailing for the makers of the film, which will hit the screens on January 18 — a decade after it was made. The delay in the release didn’t affect Rahman though. “I just wanted to be sure that it’s coming out as there was a delay before. Now that it’s scheduled to come out, I am happy. True stories always have a timelessness,” he said.